Life insurance lacking for millennials, single parents | Lewis & Ellis Inc.
Financial stress is a fact of life for millions of Americans, but experts also say these individuals might not be doing all in their power to make sure they're adequately protected. As a consequence, it might be wise for employers and other entities to do a little more outreach and help people understand where they're lacking when it comes to utilizing all the financial tools available to them. Today, about 25 percent of workers have no life insurance policies in their names, leaving critical coverage gaps that can present major problems in the event of an untimely death, according to the Mind, Body and Wallet study from the Guardian Life Insurance Company of America. Moreover, 40 percent of those who have life insurance say they probably need more coverage than they have currently, and that's especially true among respondents who are married and have kids. Financial issues often prevent consumers from investing in their futures. In addition, about 1 in 3 workers say they don't have any disability insurance, but that's also true of half of millennials, the study found. 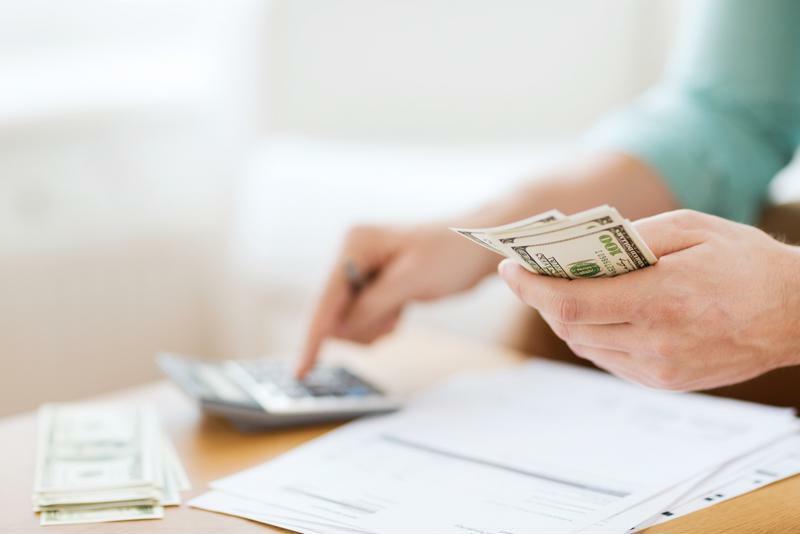 About 60 percent of respondents said they don't have the savings in place to cover their expenses for at least six months if they had to miss work due to injury or disease. Finally, 20 percent of workers - and 33 percent of single parents - don't have any sort of retirement plan. But here, too, 40 percent of those who do have coverage say they're not progressing toward their retirement goals. It's possible that these issues arise because many companies still stick with the "one-size-fits-all" approach for employee benefits, according to the Society for Human Resource Management. For many workers, the cost of these benefits may not be adequately manageable across all levels of the company, so having more flexible options that work for everyone may go a long way toward ensuring all workers are at least doing something to mitigate various risks. The more employers and insurance providers alike can do to ensure everyone has options that work for them, the better off workers across different demographics will be. Reaching out as soon as possible to educate all generations of people as to the various options available to them will go a long way toward preserving their financial health.